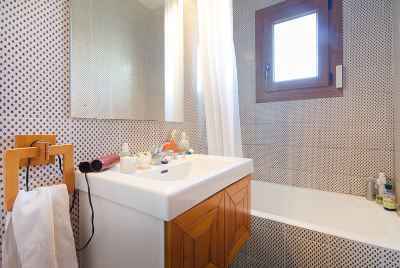 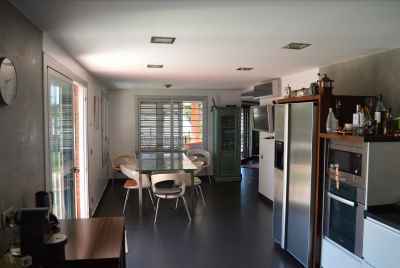 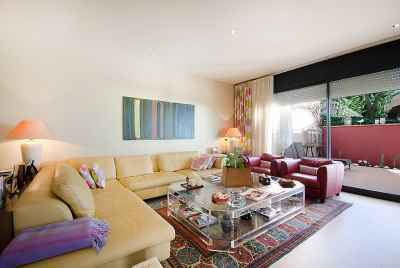 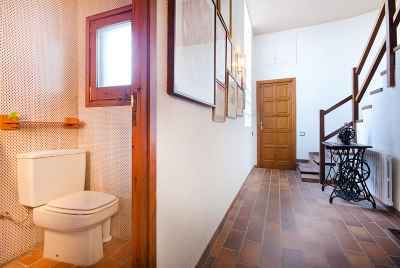 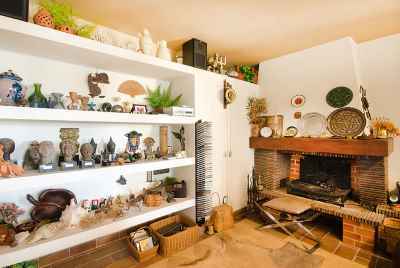 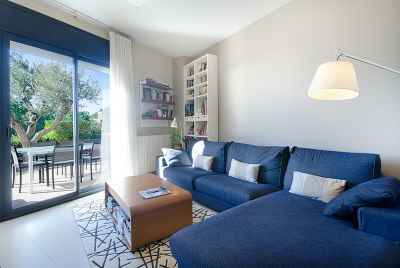 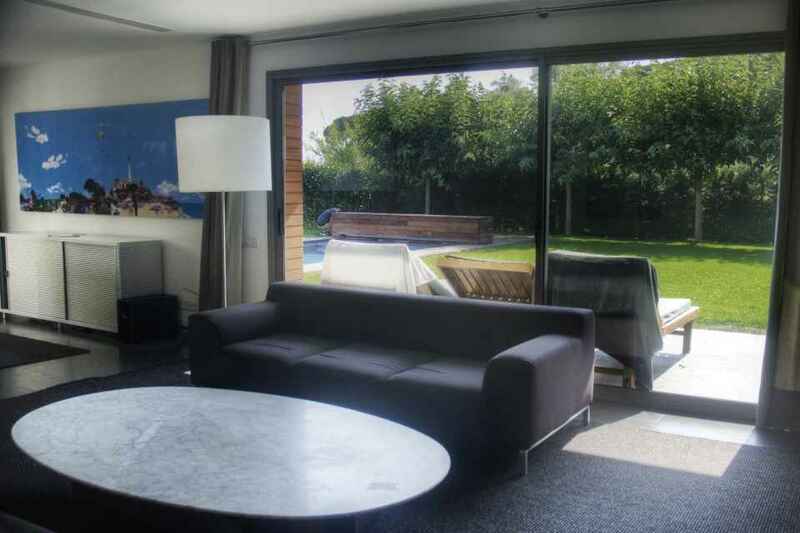 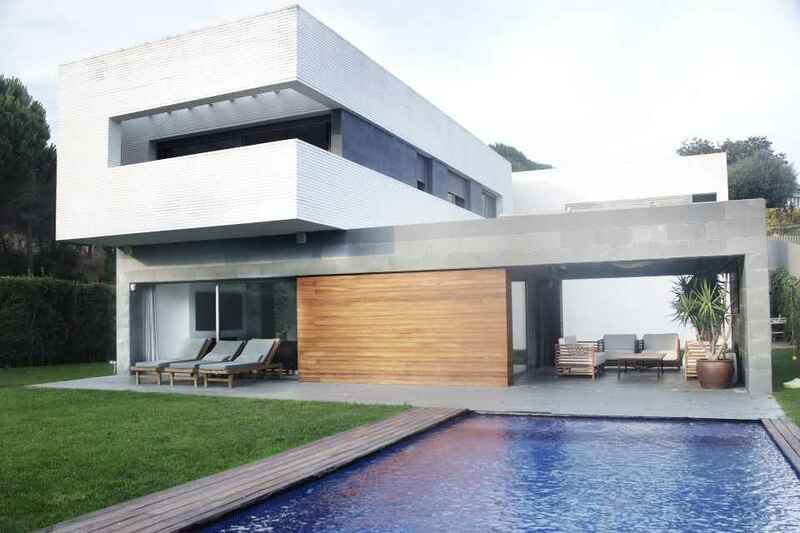 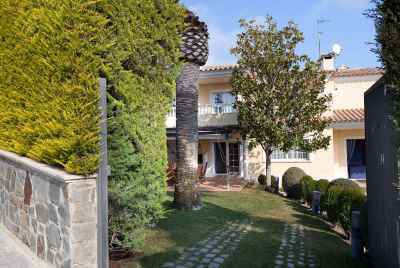 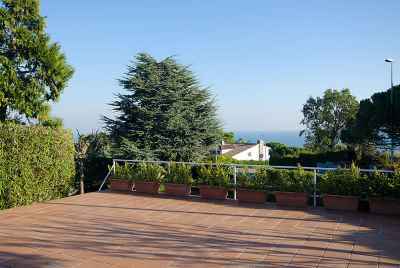 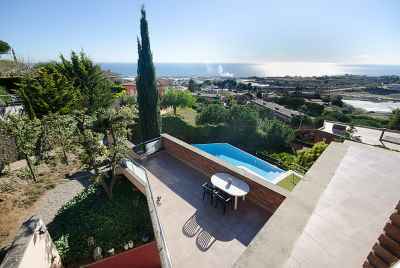 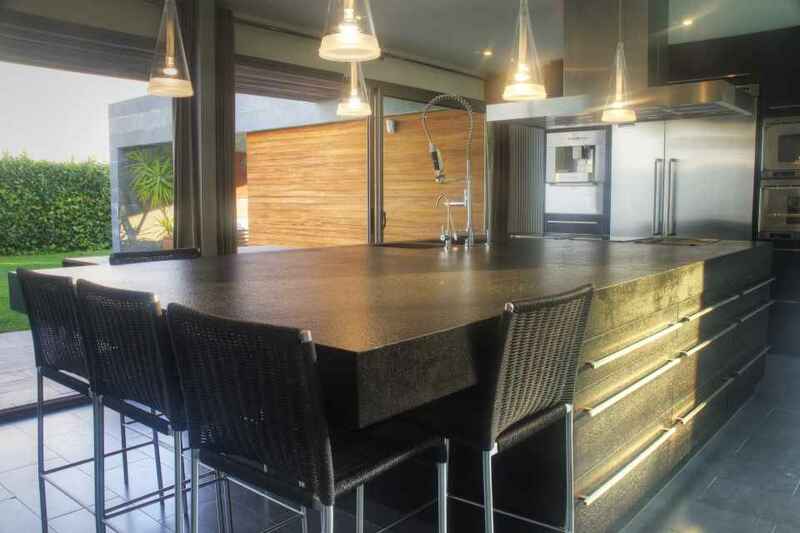 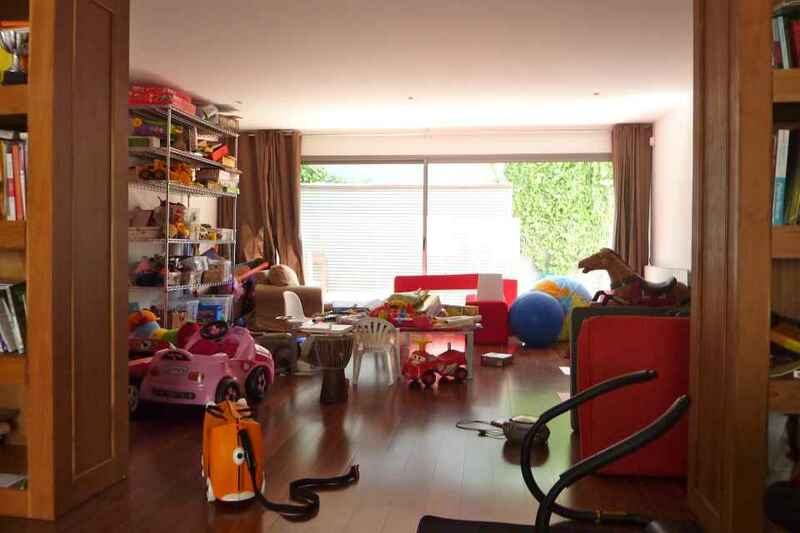 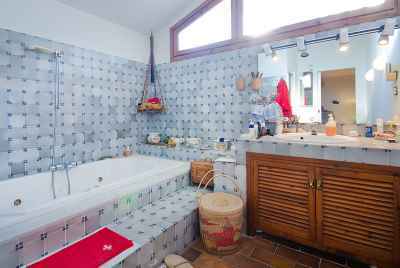 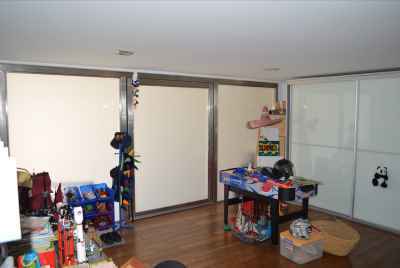 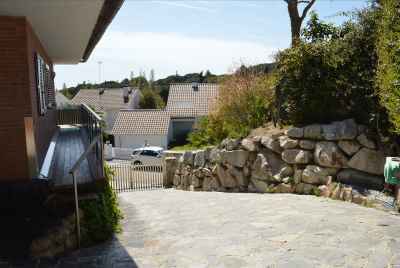 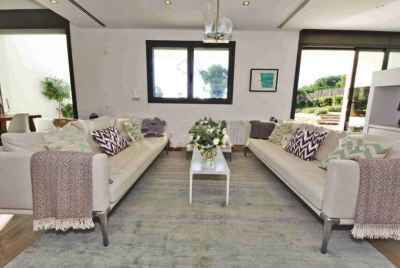 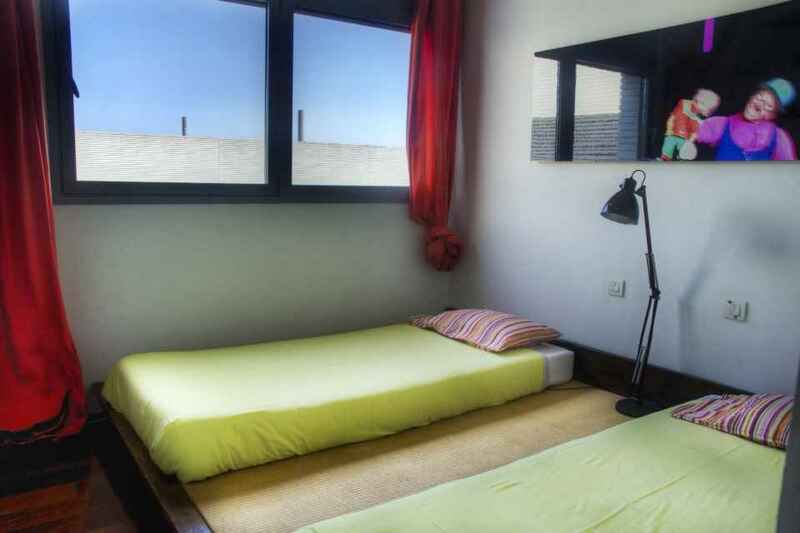 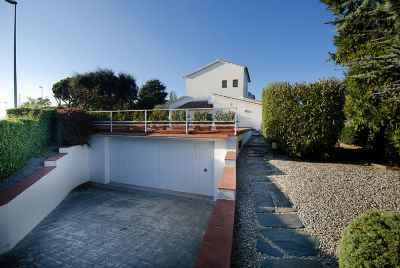 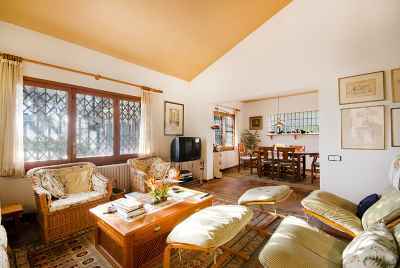 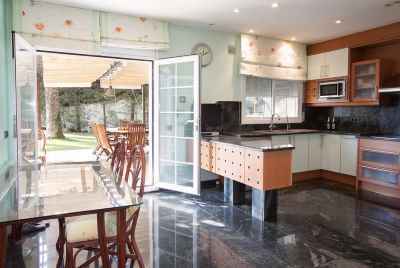 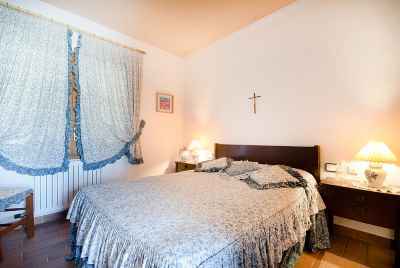 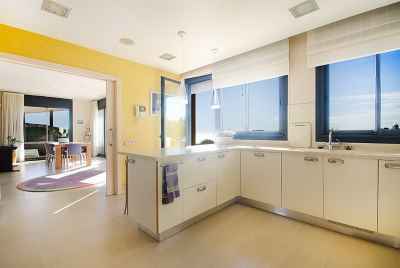 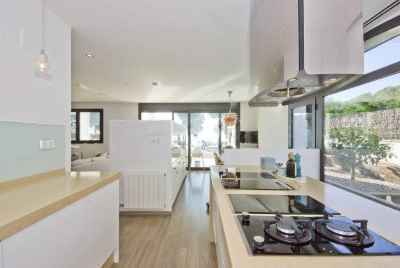 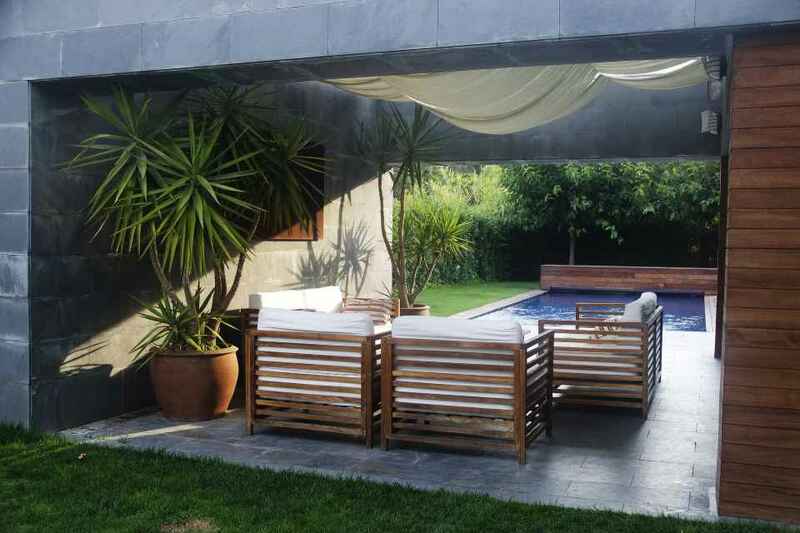 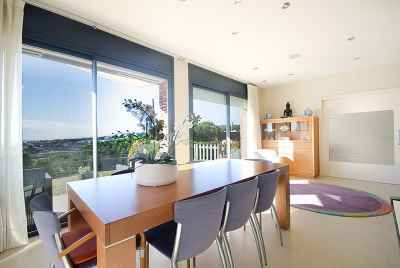 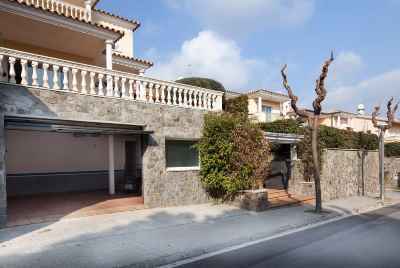 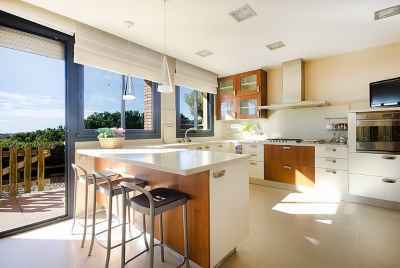 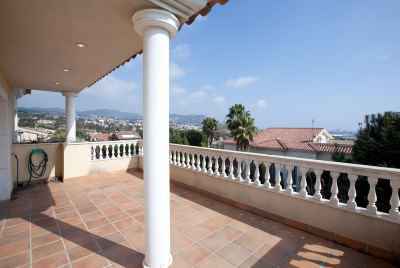 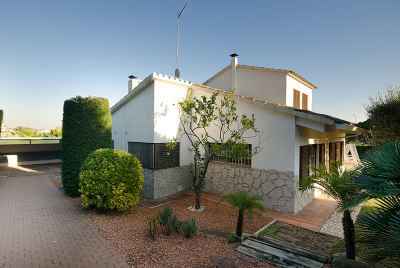 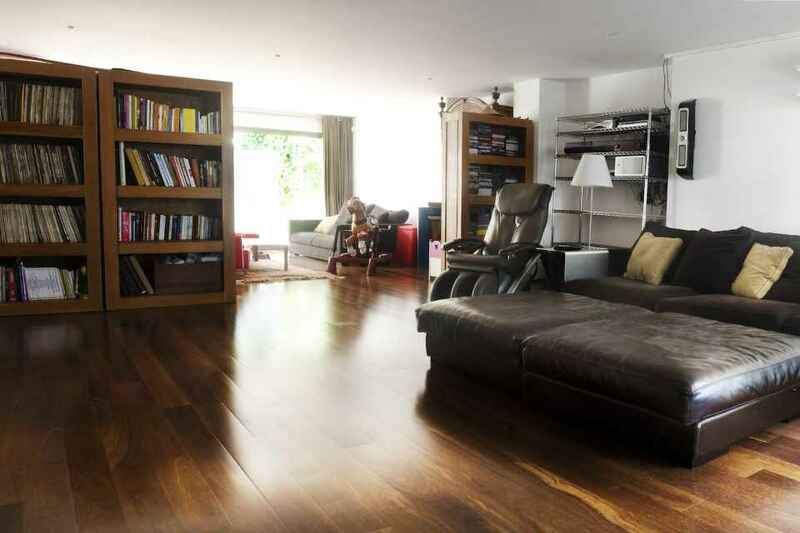 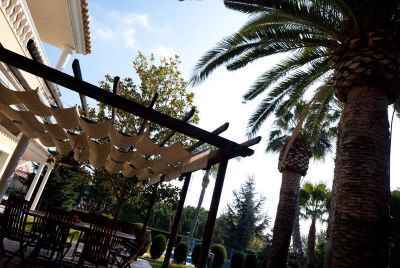 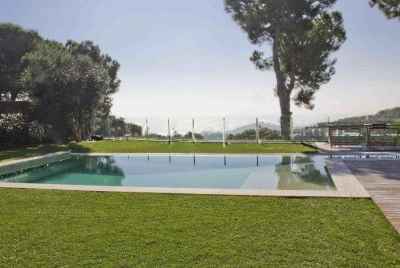 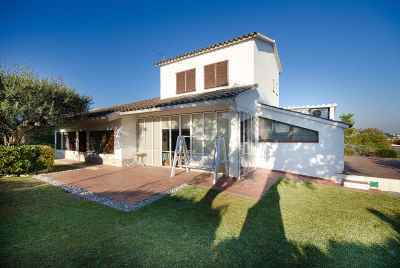 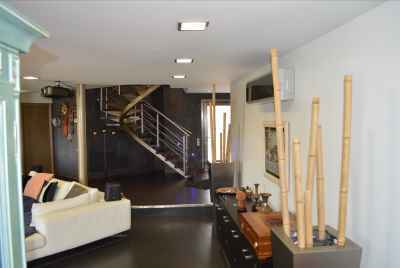 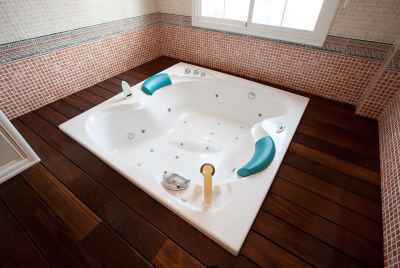 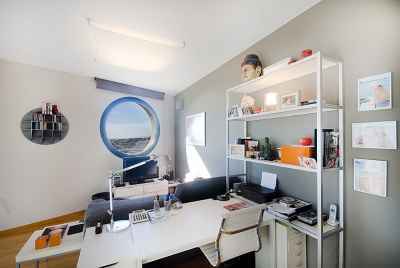 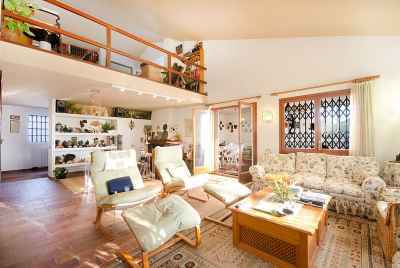 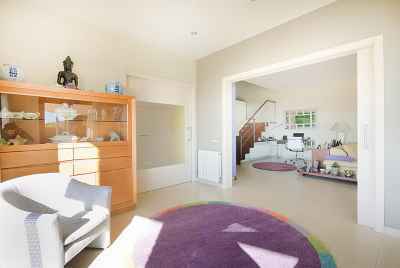 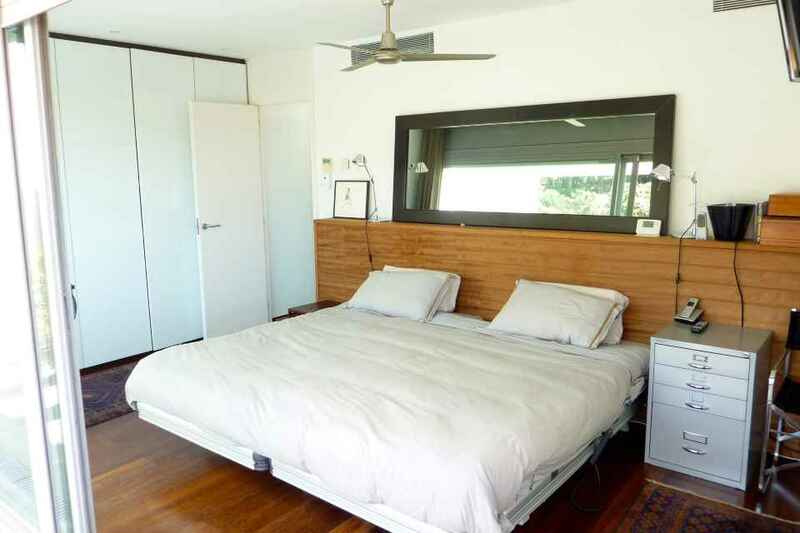 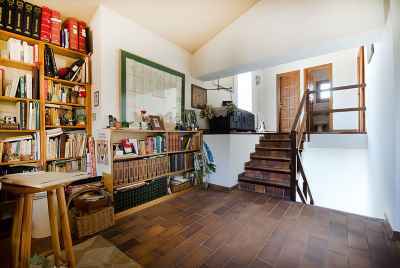 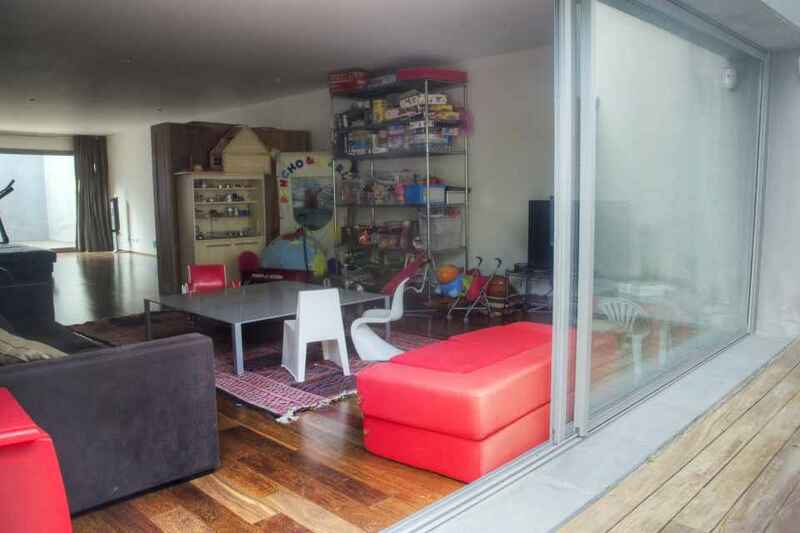 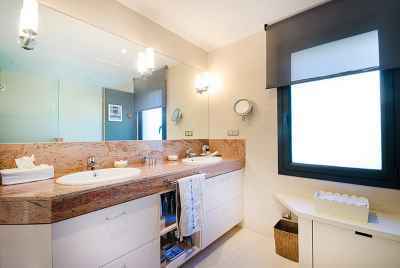 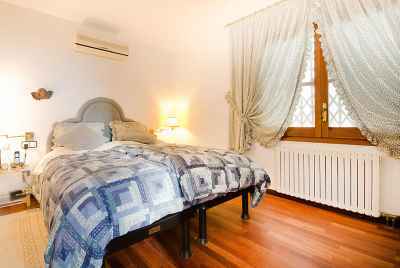 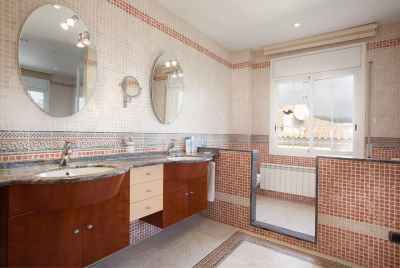 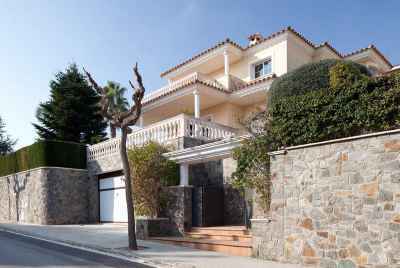 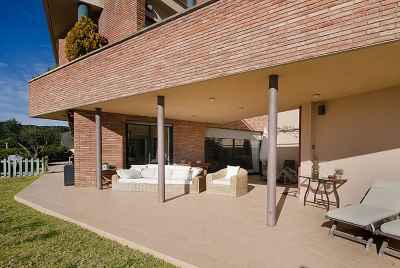 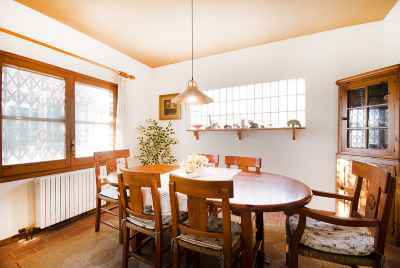 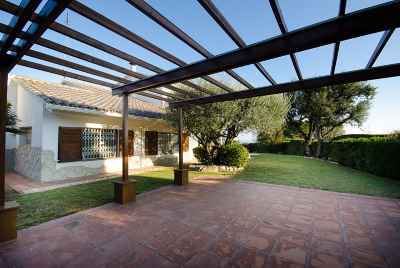 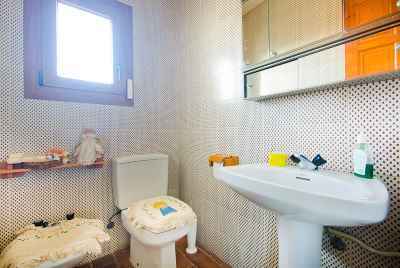 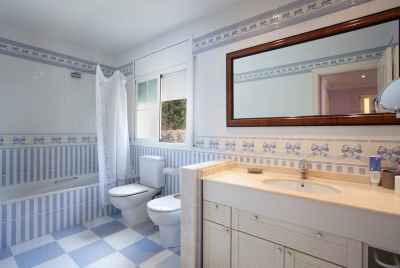 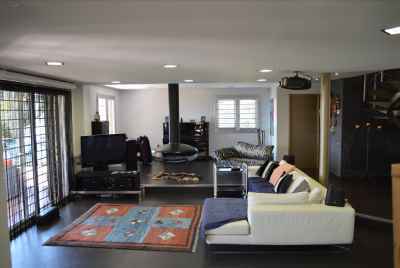 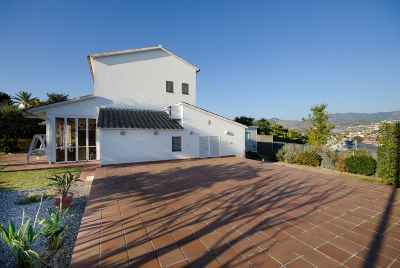 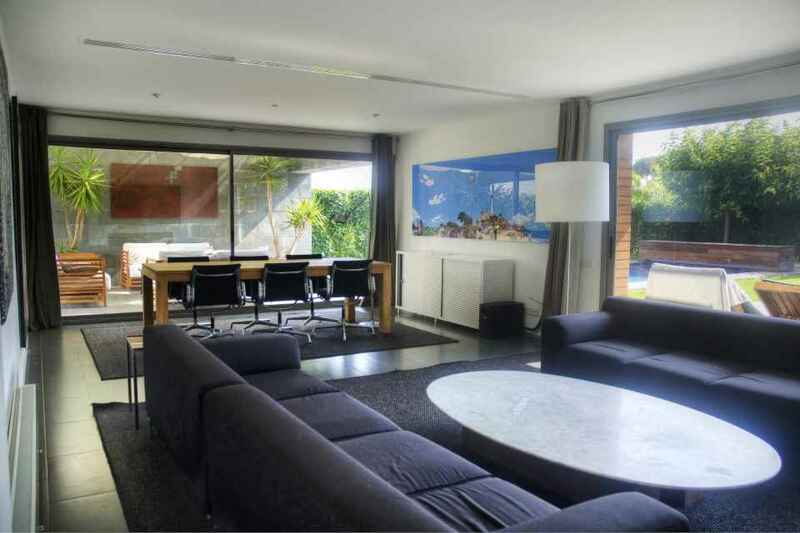 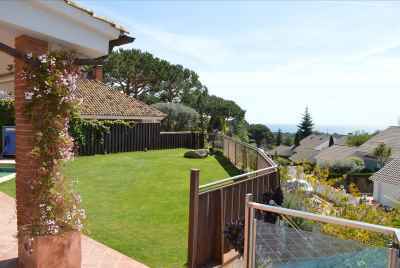 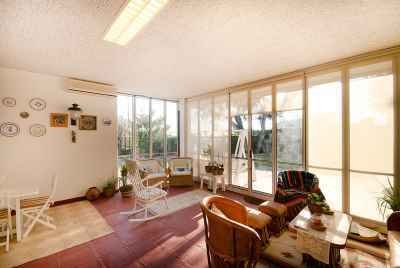 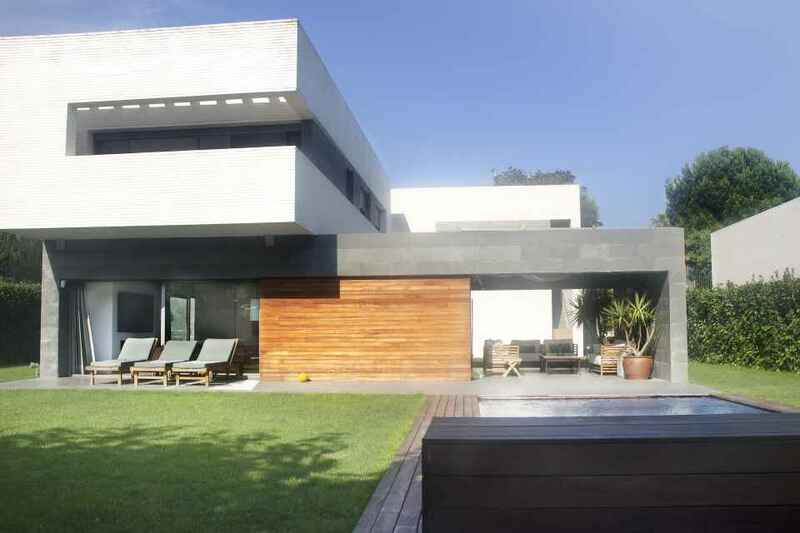 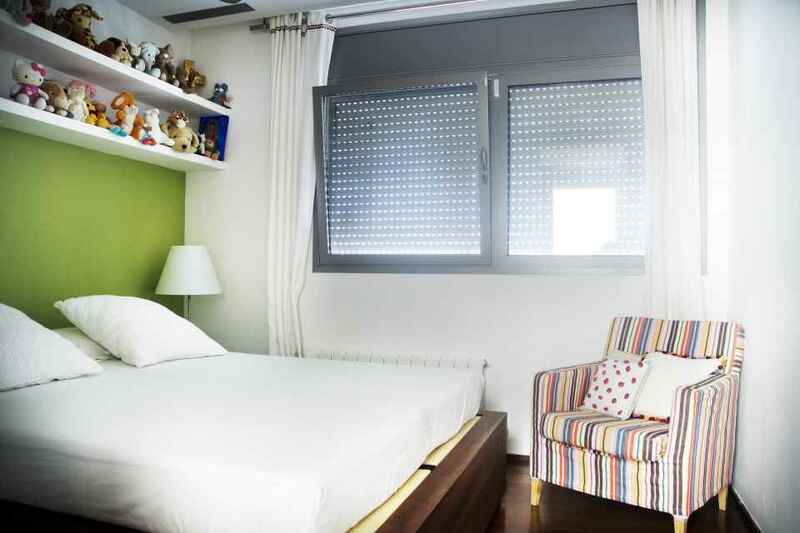 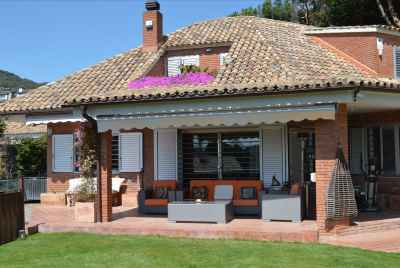 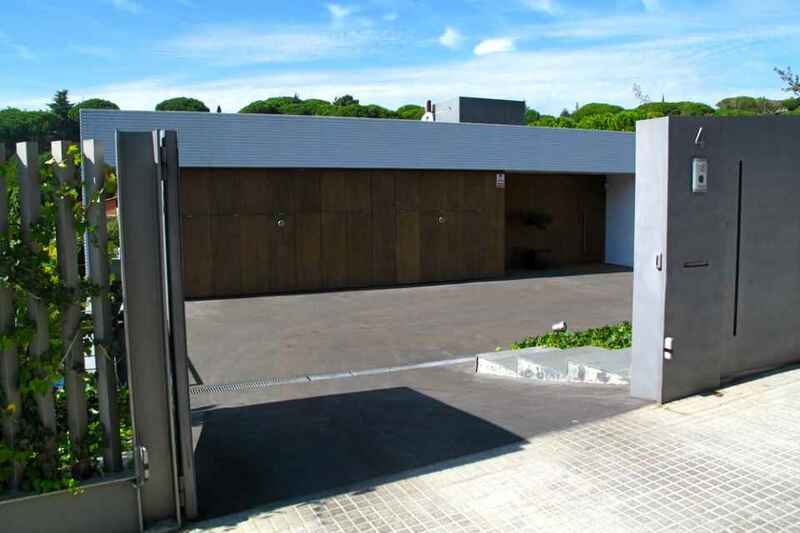 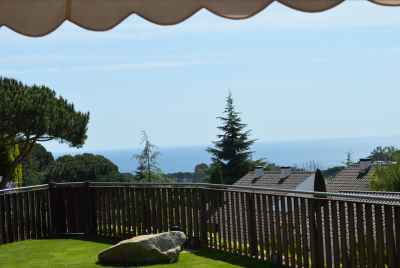 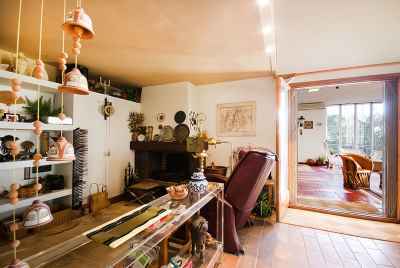 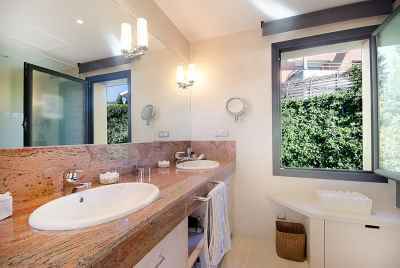 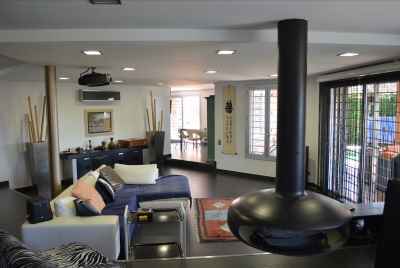 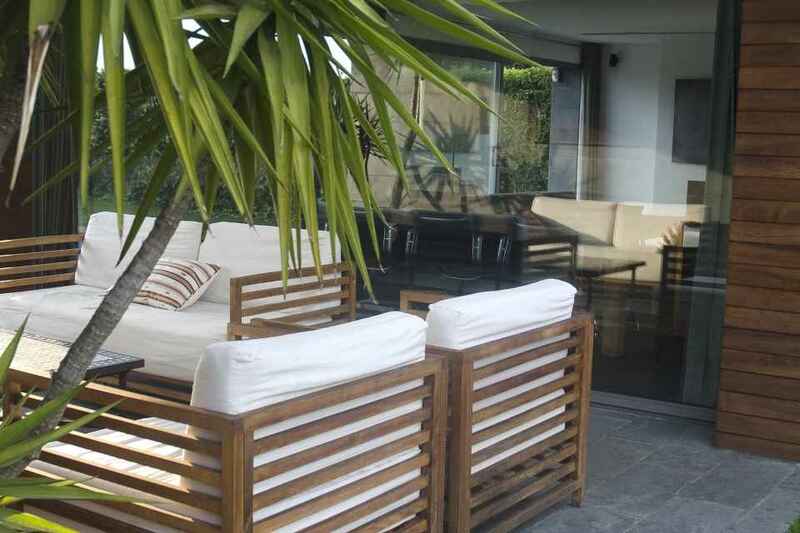 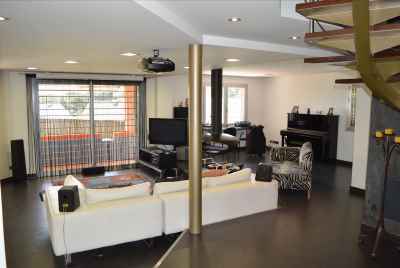 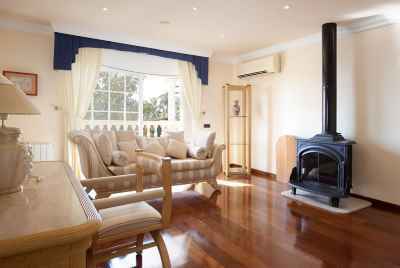 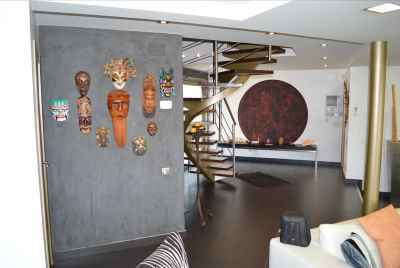 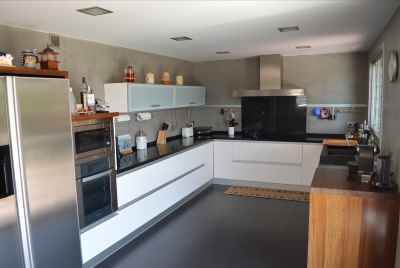 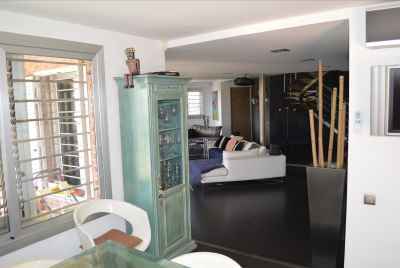 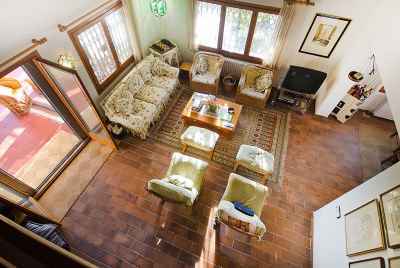 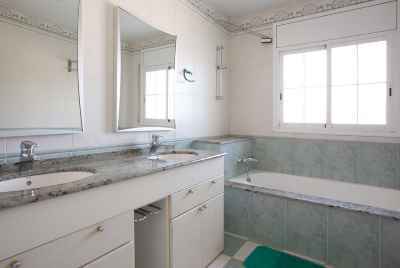 For sale 5 bedroom house on Maresme Coast in a town of Sant Vicenc de Montalt. 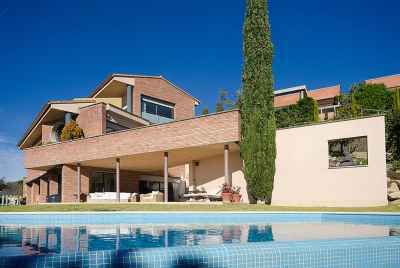 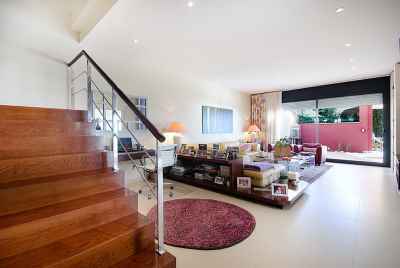 The house of 470m2 has a plot of 1000 m2 features 5 bedrooms, 5 bathrooms, kitchen and laudry room, living room, recreation room, gym, study, home cinema, staff room, terraces and garage for 3 cars. 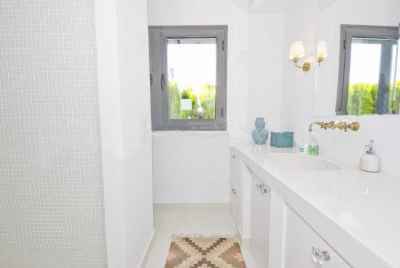 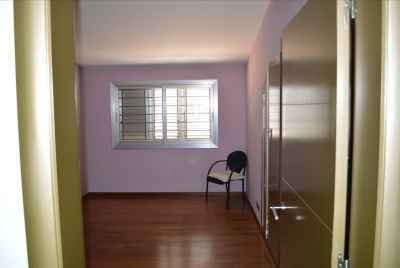 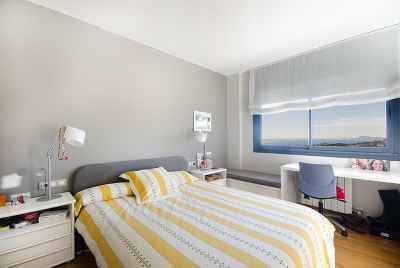 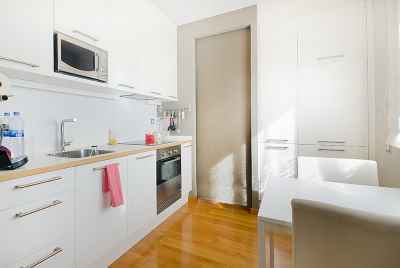 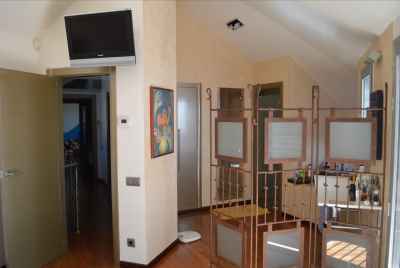 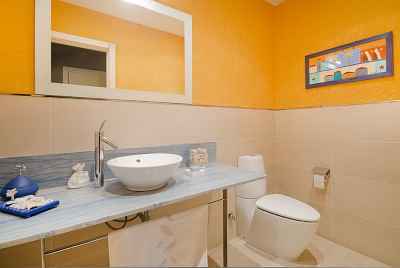 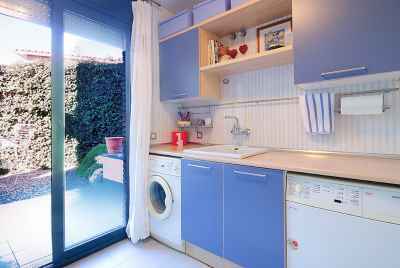 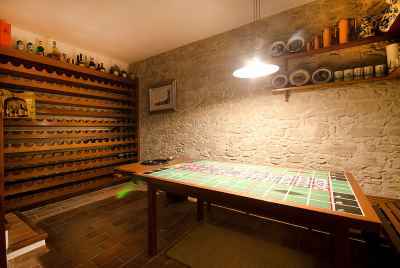 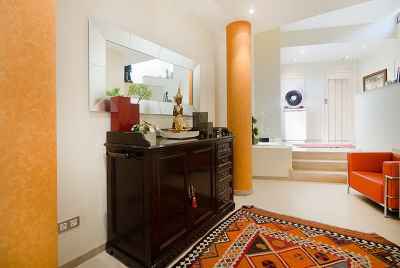 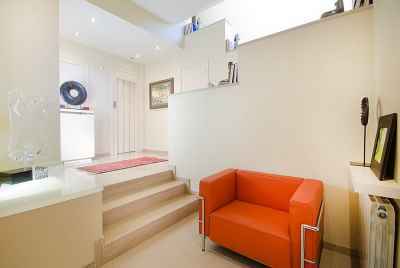 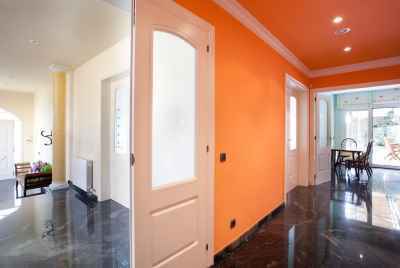 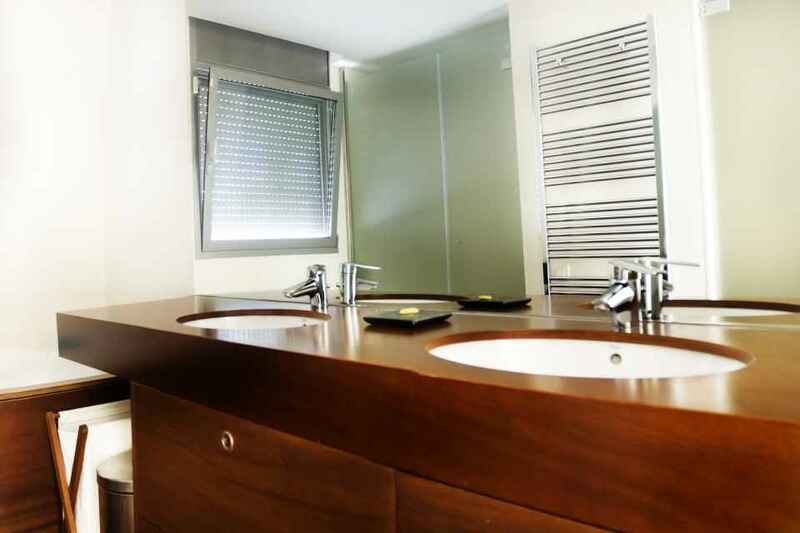 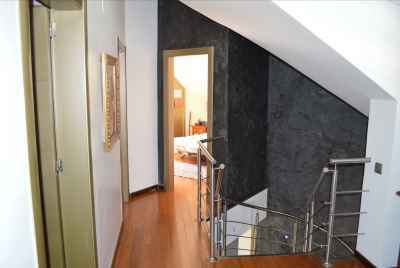 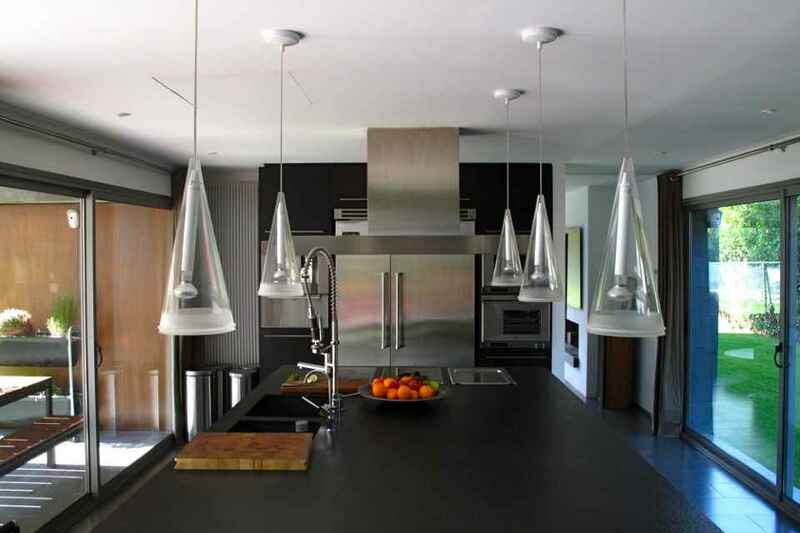 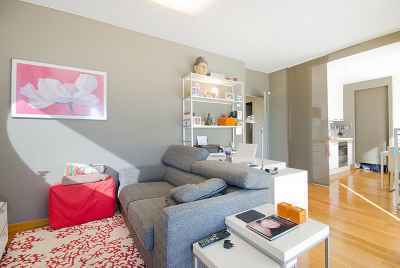 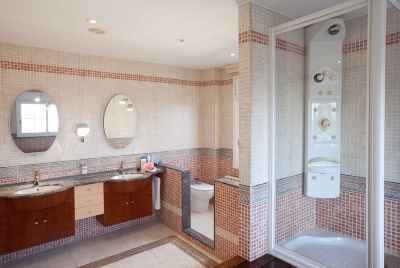 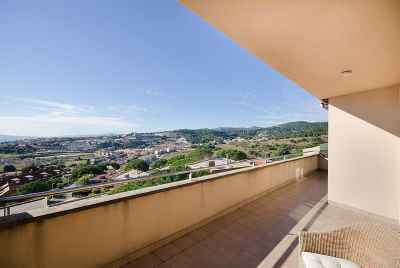 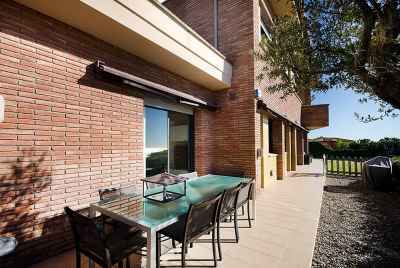 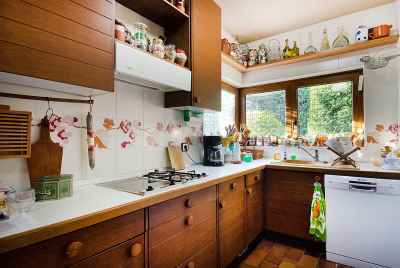 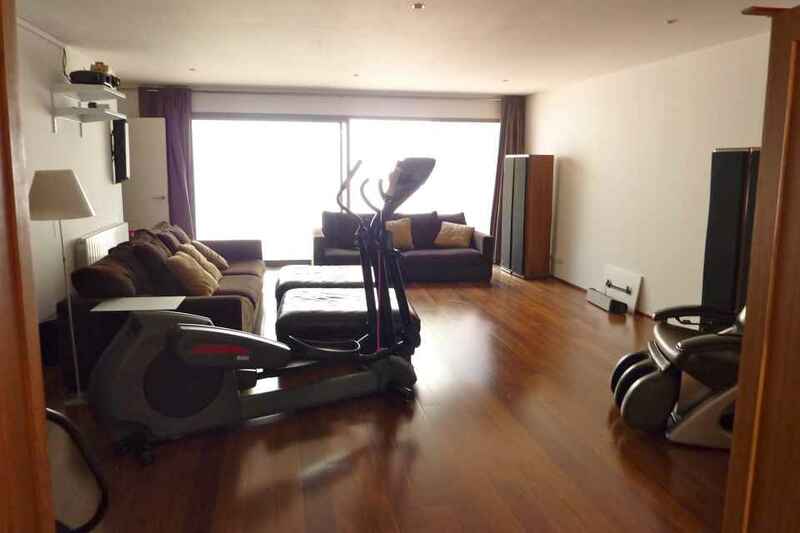 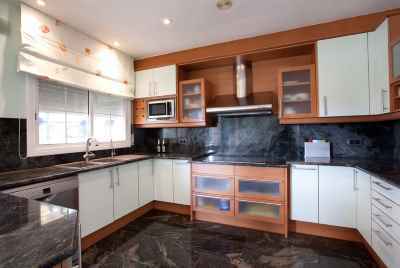 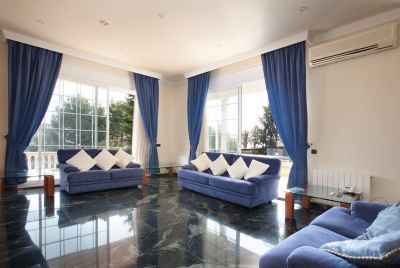 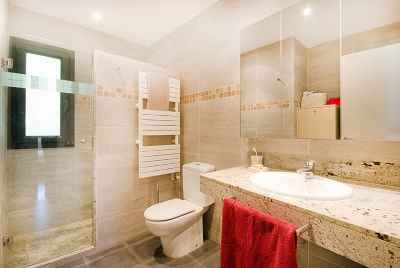 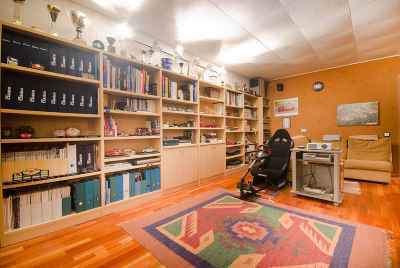 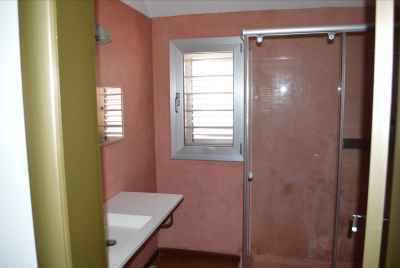 Moreover, this property has high quality finishes, built in closets, equipped kitchen, elevator and fireplace, AC and heating.